This level has medium difficulty. 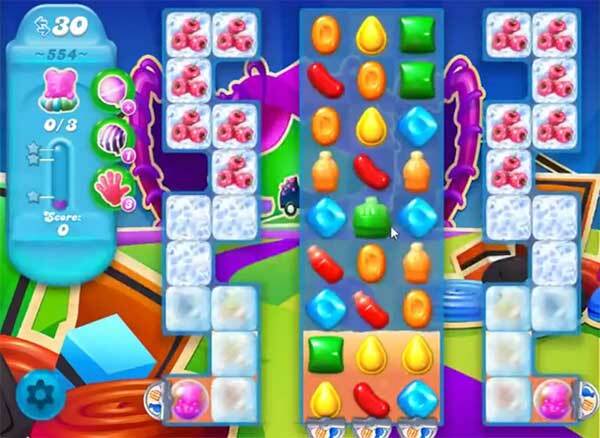 For this level try to play from medium part of the board and make striped candy. Combine striped candy with other special candy to break the blockers and soda bottles to take bear to the top. This is one of the most ridiculous levels yet!!!!! Sometimes you don’t even get close to the top. I don’t know what they think when they put these stupid levels together….Impossible!!!!!!!!!!!!!!!!!! !